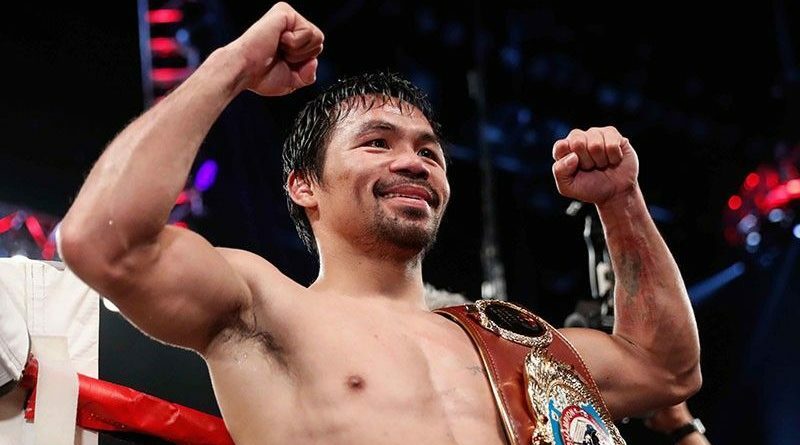 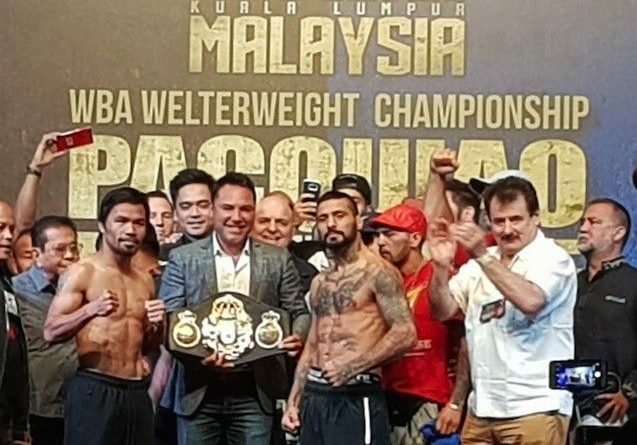 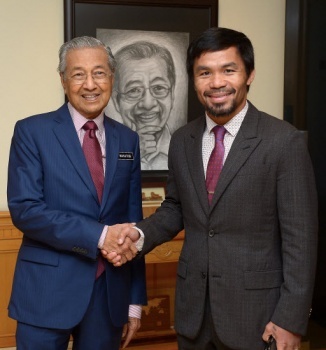 Manny Pacquiao and Lucas Matthysse during the 147-pound welterweight limit check at the Malaysia International Trade and Exhibition Centre. .
January 28, 2018 January 28, 2018 Contributor 0 Comment US & CANADA: Boxing: US-based Pinoy Mercito Gesta eyes knockout win against reigning lightweight champion Jorge Linares of Valenzuela. 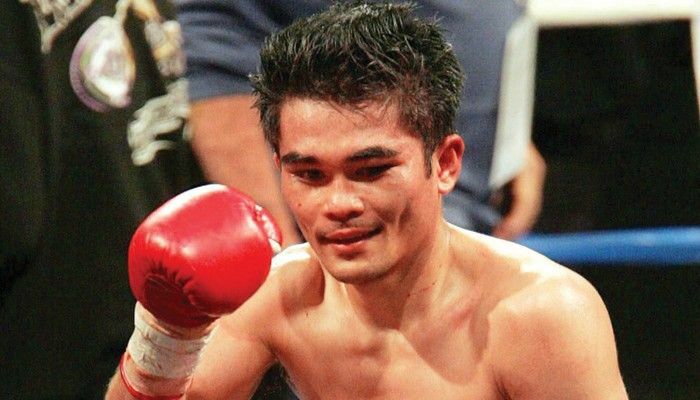 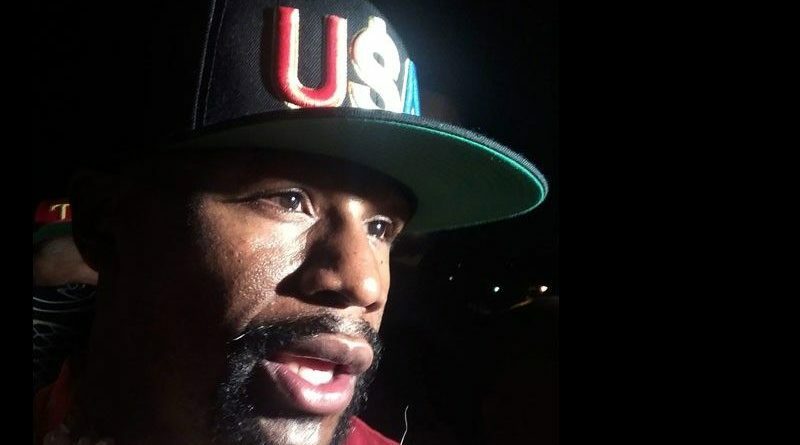 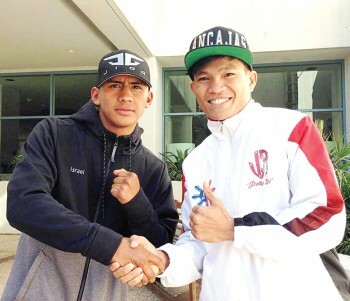 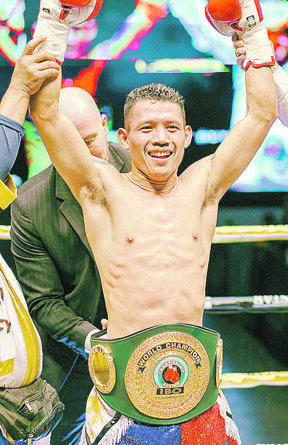 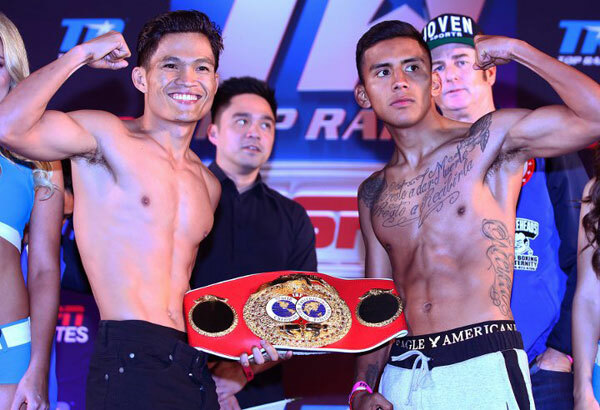 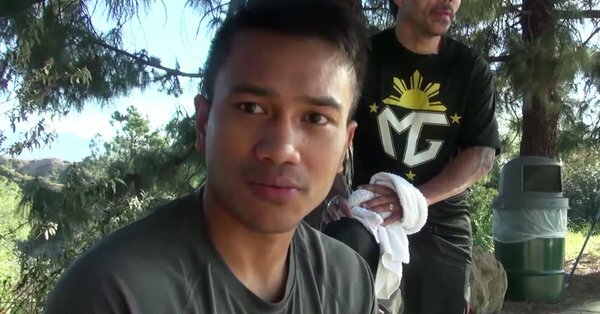 The stage is now set for Mercito Gesta’s world-title fight against reigning lightweight champion Jorge Linares of Valenzuela. . .